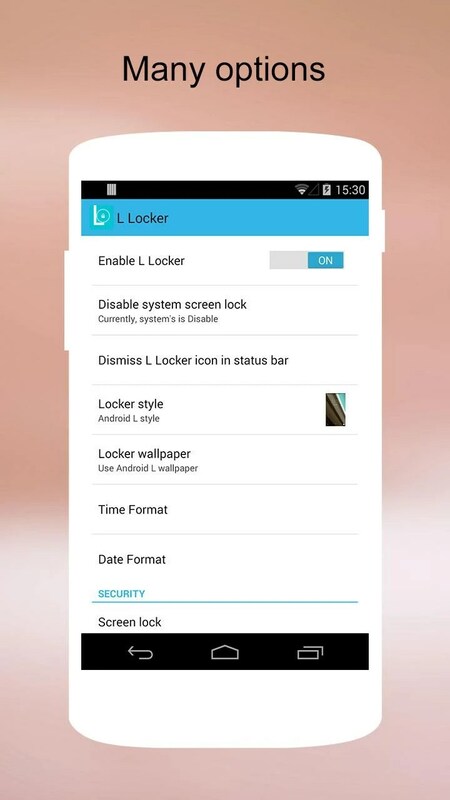 L Locker – Soft for Android 2018 – Free download. 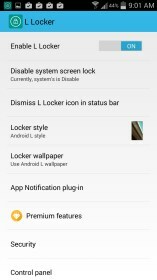 L Locker – Good looking locker that doesn't work very well. 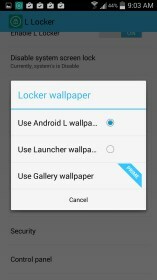 L Locker for Android is an alternative locker solution that makes your lock screen look and feel like the new Android update, Lollipop. 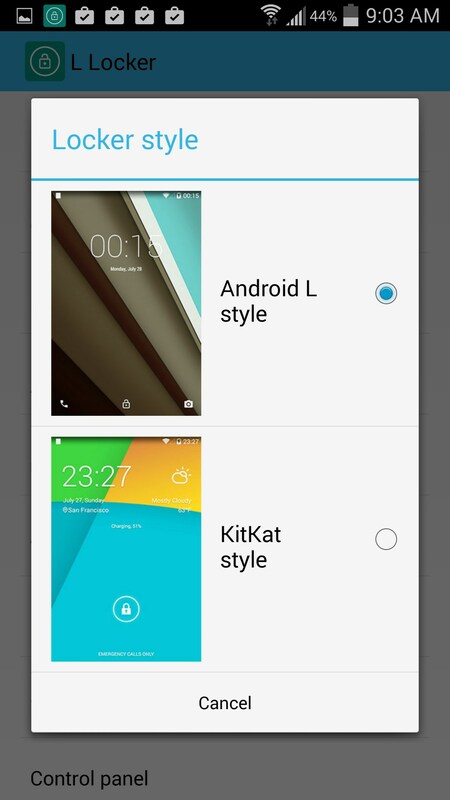 You get two backgrounds with the app--one that is themed as Lollipop, and one that is the old KitKat theme. 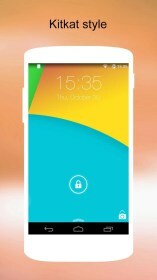 The lock screen gives you a feel for what Lollipop might feel like, but unfortunately, it never quite gets the job done as far as being convenient or useful at all. There is also a handy control panel that looks EXACTLY like the one on iOS 8, but I couldn’t even get it to work, or figure out how to attempt to get it to work. Most launchers I’ve tried on the app store don’t work well on my phone, primarily because they just serve as a SECOND unlock screen that I have to go through. 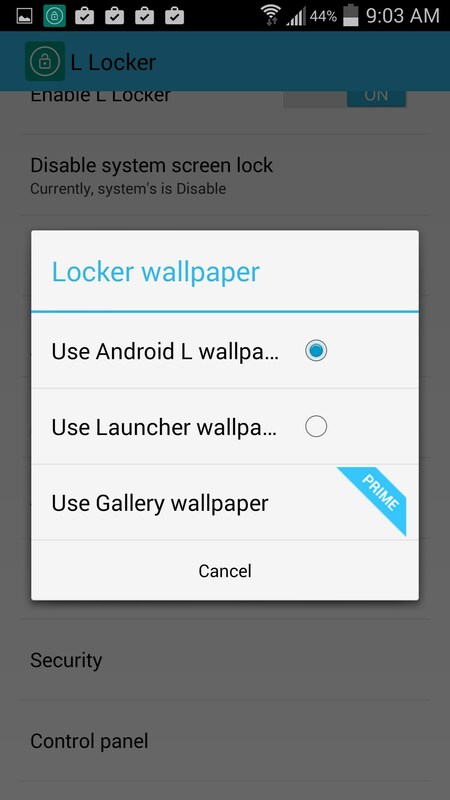 There is the normal Touchwiz locker, and then whatever locker I installed next. If I were to imagine what it would be like to just have L Locker--well, that might be a different story. That story would be pretty decent if not limited in terms of the free features available, and the lack of control panel as advertised. 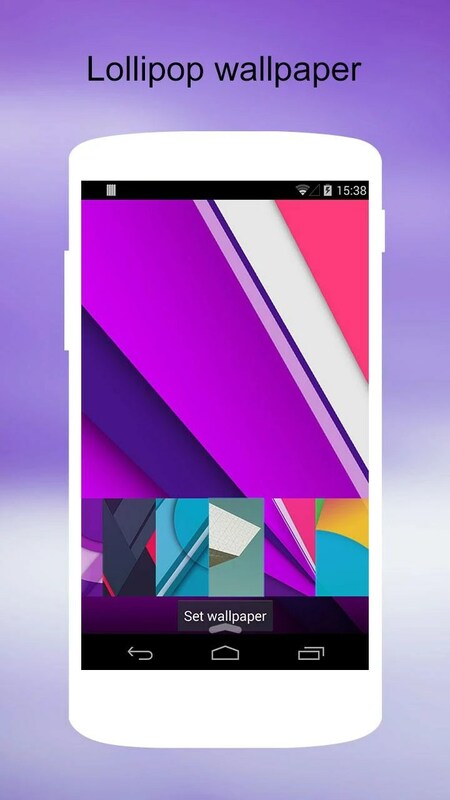 If you don’t like the default wallpaper stuck on the app, you are out of luck unless you want to pay. For me, I didn’t mind it so much and it makes sense that you can use the app and if you want to use it for an extended time you could fork out the money. 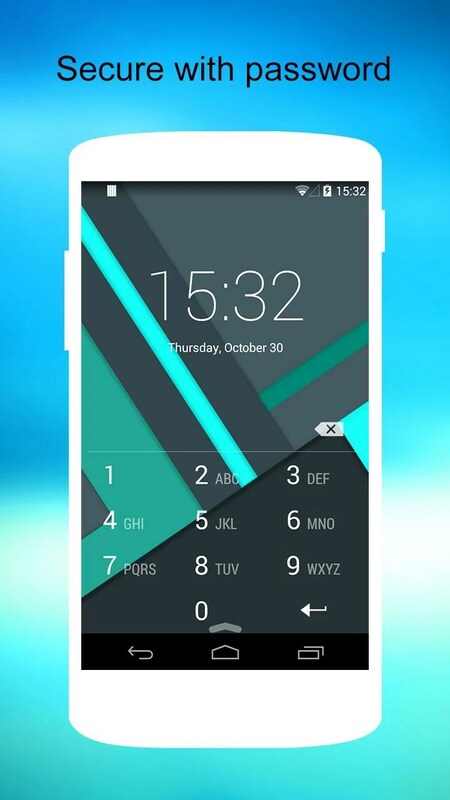 The other features are very useful albeit small. 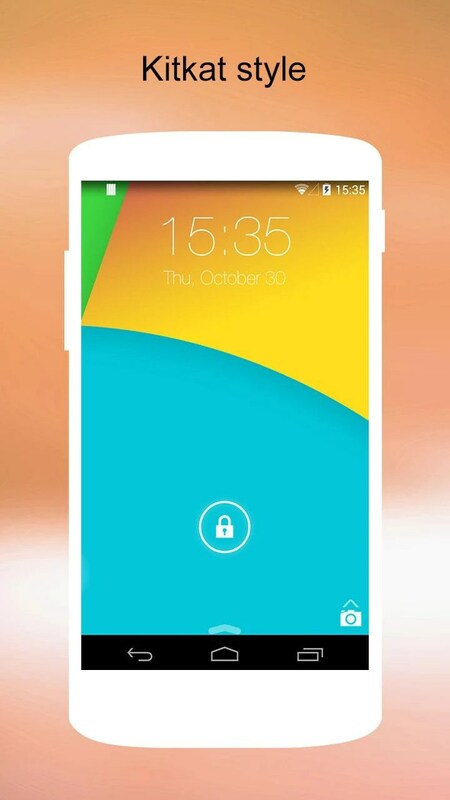 You can quickly access your phone and camera from swiping up from the respective icon. On my Touchwiz locker, I can only swipe up from the camera, but it’s always been laggy. On L Locker, it didn’t work period. 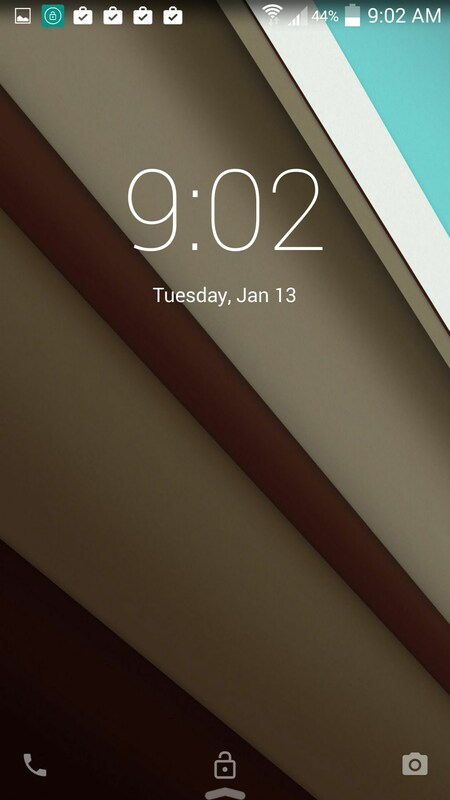 However, unlocking it the normal way (without any shortcuts) does work quite nicely and it has some of the quickness that I might expect from a Lollipop design (but overall it’s much slower because now I have two lock screens). 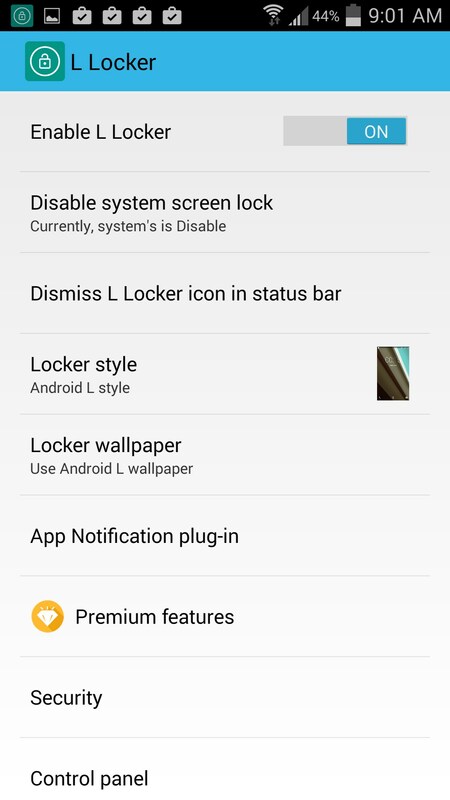 L Locker doesn’t serve much purpose for users (that have the galaxy line up) like me. 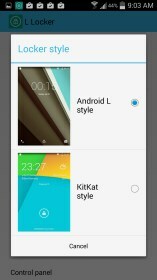 Other users might find more success with the app, but most other phones have decent lock screens anyway (especially Lollipop devices), and L Locker doesn’t innovate.